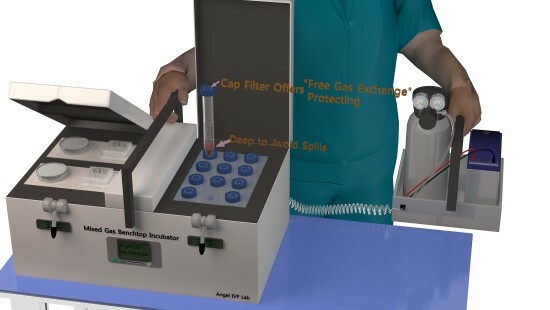 (Oocyte & embryo) Transport IVF -based on the Mixed Gas Benchtop Incubator. "One City, One IVF Lab, Cover all the Doctors." What is (oocyte & embryo) Transport IVF? COCs are transported from clinics to IVF labs for fertilization and culture, and then the embryos are transported back to clinics for embryo transfer with highly trusted incubators (mixed gas benchtop incubators or sometimes medium size incubators). These incubators are carried by embryologists, who also perform egg collection & embryo loading for transfer in clinics. These incubators have been widely used to culture embryos (long term, Blastocyst) in ground IVF labs. To be specific; first, embryologists with Transport IVF equipment visit clinics to perform egg collection, and then bring COCs back to IVF labs for fertilization and culture. Second, embryologists with the embryos visit clinics again to perform embryo loading for transfer. "One City, One IVF Lab, Cover all the Doctors." Can the (oocyte & embryo) Transport IVF be trusted? Yes. In the whole transport process, COCS & embryos are put into 15ml deep tubes (with cap filter) in highly trusted incubators (mixed gas benchtop incubators). Deep tubes can avoid spills. Cap filters are able to offer” free gas exchange” and protection while being transported. What benefits can you get from the (oocyte & embryo) Transport IVF? Doctors can perform egg retrieval & embryo transfer at any clinic without running an in-house IVF lab and can feel free to choose their ideal IVF labs. A fertility clinic does not need to run an in-house IVF lab. A patient needs to visit one local clinic only and the same as doctors that they can select their preferred IVF labs. An IVF lab is able to be independent from a clinic and through cases accumulation to reduce running cost easily. It can provide much better embryology services if the IVF lab becomes a bigger lab. Embryologists can get more chances to practice & experience if their IVF labs can get more cases. Is it easy to handle the (oocyte & embryo) Transport IVF equipment? Yes. (Oocyte & embryo) Transport IVF equipment mainly has two parts: one is the mix-gas benchtop incubator which is about 11 Kg, the other is a small gas tank and a battery that about 10 Kg. They are connected by a gas tube and a wire. It is convenient to move any part of the equipment. 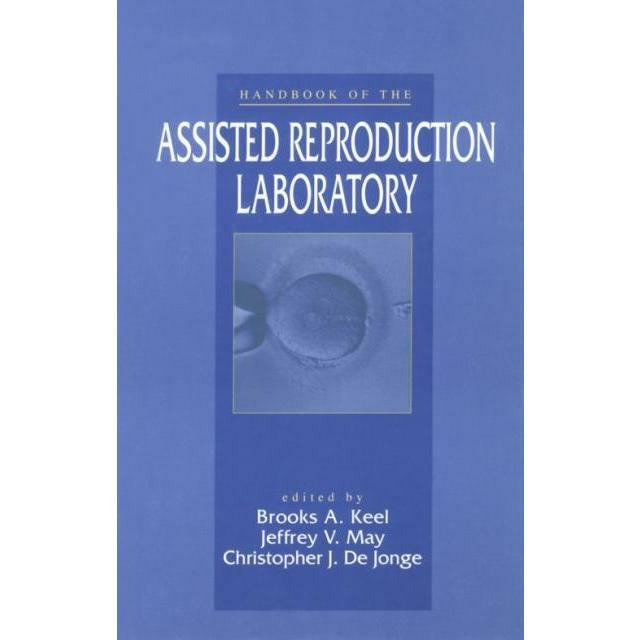 For a short distance, embryologists can carry them with one in each hand. Does the transportation potentially impair the development of oocytes & embryos? No. There is (COCs) Transport IVF in Europe (4, 5, and 6), Canada (2), Japan (1) and Argentina (3). The outcomes are quite good. Dr. Kingsland and Dr. Haddad were the pioneers of (COCs) Transport IVF. There is also fresh embryo transport in the USA (7), Ukraine (8) and Japan (9), which also has satisfying results. (Oocyte & embryo) Transport IVF just combines (COCs) transport IVF and fresh embryo transport together, and is even better: COCs and fresh embryos now are cultured in the exactly the same conditions as in ground IVF labs while being transported. What need to be done for clinics if they are using the (oocyte & embryo) Transport IVF? For a clinic that running an in- house IVF lab, just a small table (50*60cm) is needed in its lab for placing (oocyte & embryo) Transport IVF equipment. For a clinic without an IVF lab, first, the ultrasound room needs to be modified into a clean room for surgery (egg retrieval & embryo transfer). Then, the ultrasound room can be used as the surgery room in the clinic, or a Portable Clean Room (about $ 11,000) needs to be added. Second, a single IVF workstation or an IVF chamber is needed (about $ 13,000). Third, an oocyte aspiration pumps (about $1,741) needs to be added. How to keep Transport IVF equipment clean? There are two boxes to hold incubator part and tank & battery part separately while being transported. The boxes are taken off outside the embryology room in the IVF lab and the surgery room in the clinic. Does it cost high for an IVF lab to perform the process? It won’t be a high cost for an IVF lab to perform the process since a junior embryologist can visit clinics to perform egg collection & embryo loading for transfer. I am a gynaecologist working in Nigeria. How do I purchase an oocyte transport incubator?